„Caprinae world“: That’s what it’s all about. 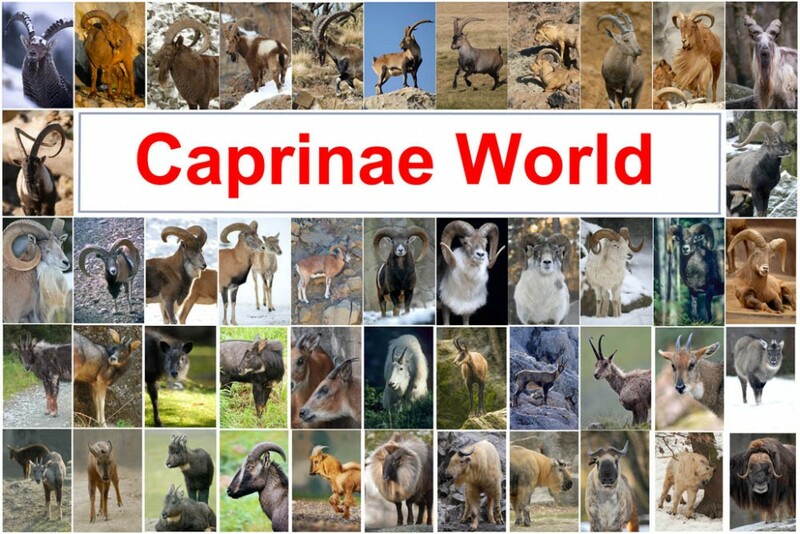 „Caprinae world“ is an online catalogue with information about wild goats, sheeps and related species. Some of the data has never been made accessible online – accept here. „Caprinae world“ is also an import step in the production of a book on the subject. Through making the project accessible to the public, it is easier to get support from experts like zoo curators, scientists and photographers. Furthermore everybody gets a chance to help improving the content. Why do we need „Caprinae world“? Many caprinae species are dwindling. And most people don’t realise it. They don’t have a chance to do so, because we don’t know the species. We sophisticated humans were so far just not interested or able to document them properly and show each other what fabulous fallow creatures we share our planet with. Certain beasts – even though they are big mammals the size of a goat – never really show up in our familiar surroundings. Not in our zoos. Not in books. Not in the world wide web. I hope my work will eventually help to narrow that gap. If you have still doubts about what I have written here, read this entry: Give species a face! My „caprinae world“ is so far just partially accessible. Here you get to the species. If you just wanted to get an impression about the fascinating diversity of horn forms, feel free to browse through my illustrated dictionary of Caprinae horns.